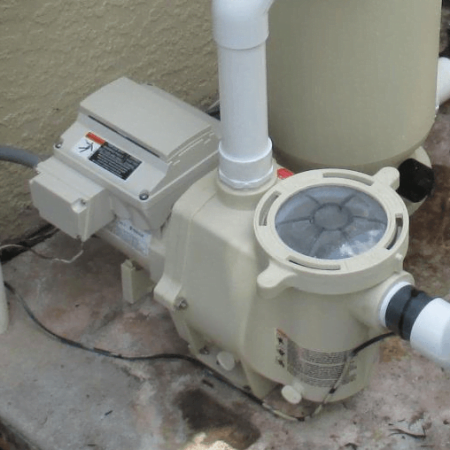 Save energy and reduce electrical expenses while maintaining a clean pool with a variable speed pump for your home. 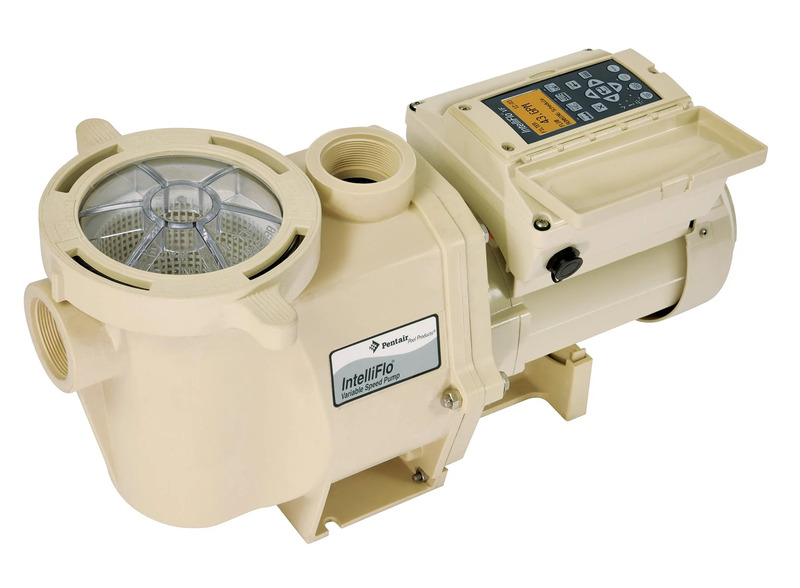 Rather than standard pool pumps, variable speed allows customized scheduling of different speeds at different times to maximize efficiency and lower energy consumption and costs. The ability to schedule different run times at different speeds allow for running the pump, especially at higher speeds, at non-peak periods.